Robert Birch – UK Silversmith, specialising in contemporary jewellery and silverware. Robert Birch is a UK based designer silversmith who specialises in handmade contemporary jewellery and silverware. Robert's unique and unmistakable style produces statement pieces that are finished to an overwhelming handmade quality that has achieved numerous awards and accolades. 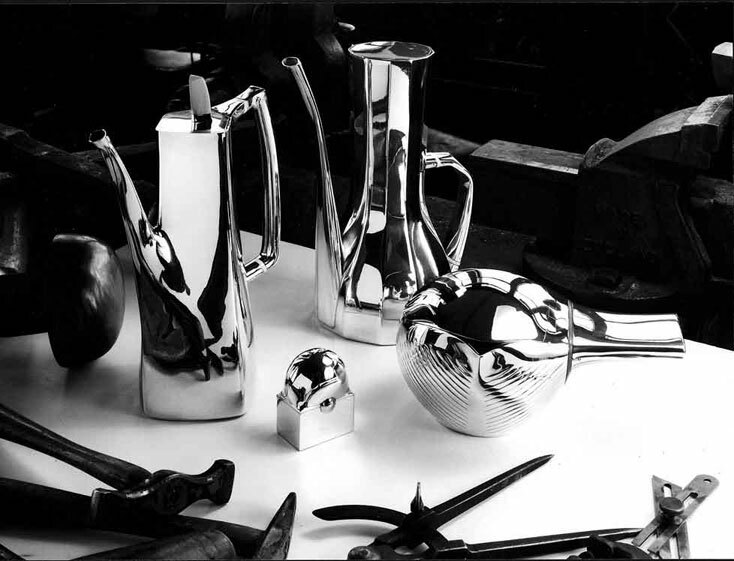 Having over 30 years of experience both designing and making, Robert's contemporary designs have appealed to customers and collectors alike who appreciate unique silver items finished to a high standard.